To learn more about our solutions, watch how they integrate, and keep up to date on the latest developments, browse our selection of media and resources here. 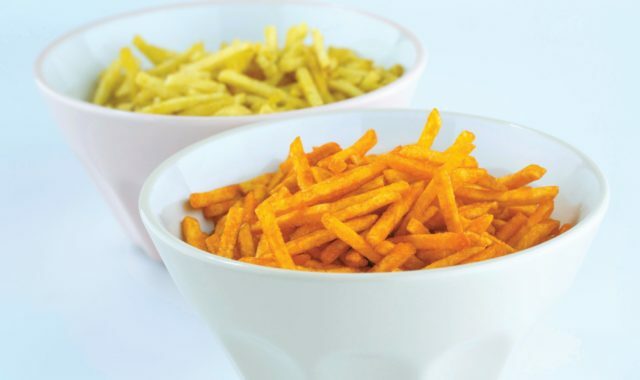 Read the stories of snacks producers from across the globe, who overcame challenges with their production lines thanks to our snacks solutions. 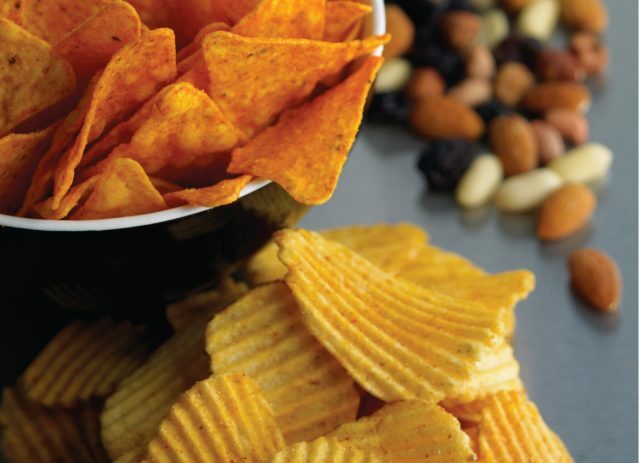 For more information on all of our snacks solutions, explore our full library of brochures, data sheets and techincal specifications here. 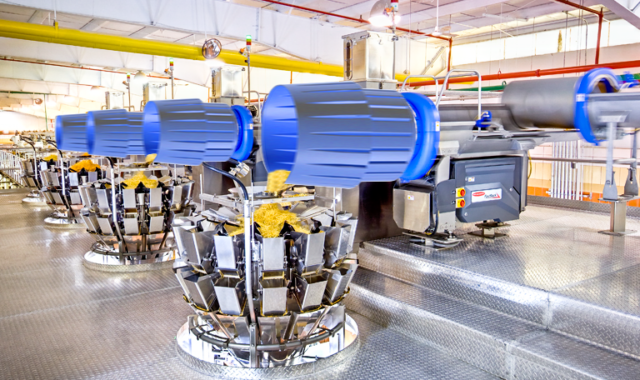 Want to see our solutions in action? Browse our videos to see how our solutions integrate and help producers improve their yields and maintain efficiency. 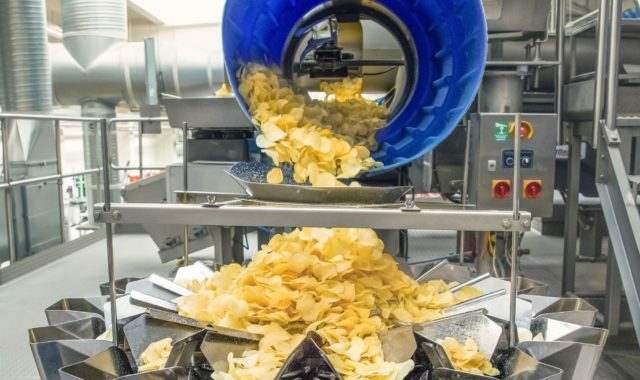 Read all the latest stories about our solutions, as well as industry updates and events.